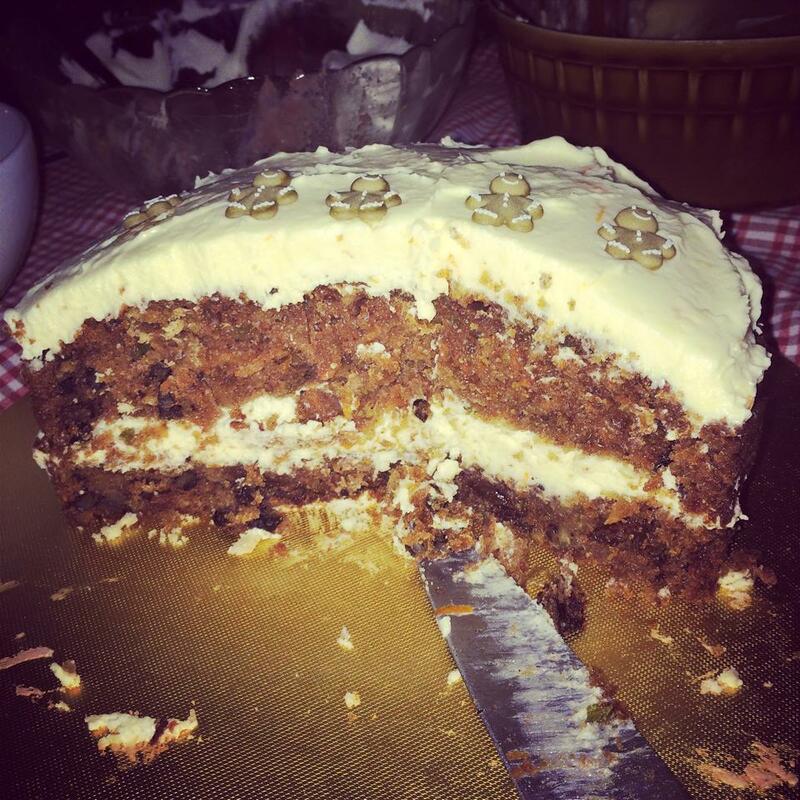 Mrs Bishop's Bakes and Banter: How many calories do you think you'll consume on Christmas Day? 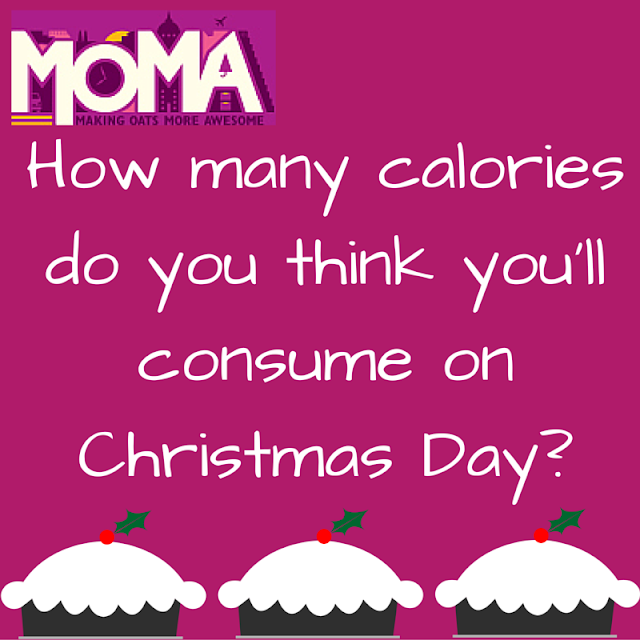 How many calories do you think you'll consume on Christmas Day? It's an interesting question - and one that fascinates me! Anyone who reads my blog regularly or follows me over on Instagram will know that I'm food-mad. Not only do I really love eating it in all its guises from health food to cakes and chocolate, I also love to cook, create recipes, test recipes and just generally experiment and evolve my skills in the kitchen. Since embarking on my weight loss journey I have become something of a calorie aficionado: counting calories every single day for two and a half years does that to a girl! So I'm pretty clued up and realistic about the calorie content of foods and drink, and also know what my average daily calorie intake is and what it needs to be to lose/maintain/gain weight. I spent the majority of my first year of weight loss eating just 1200 calories per day, after a year I upped this to 1500 a day, as I was happy to lose the rest of my weight at a slower rate. By the end of my weight loss journey I was eating around 1700 calories per day to maintain my weight of 10 stone 8lbs. Since falling pregnant with Baby Bishop #2 I've been struggling a huge amount with nausea, to the point of needing to be medicated - and because of that my eating habits have been all over the place - I've been craving dry, salty, carb-heavy foods, which aren't usually a part of my diet as regularly as they have been these past weeks. A few weeks ago the thought of eating a vegetable was making me heave - thankfully, I seem to be moving out of that phase just in time for Christmas, and although the nausea is still rearing its mean old head, I am feeling a lot more myself, and my eating habits are getting more balanced and nutritious. Christmastime is another ball game when it comes to consumption though - and for my family, on Christmas Day especially there are just no rules when it comes to food and drink. Champagne or Bucks Fizz for breakfast? Sure. Chocolate before you've even gotten out of bed? Why not. A full Turkey dinner followed by three helpings of dessert? Knock yourself out. Being so full you can barely move, but managing a mince pie and some chocolate once the Downton Abbey Christmas special starts...yes, that's pretty much us on Christmas Day. 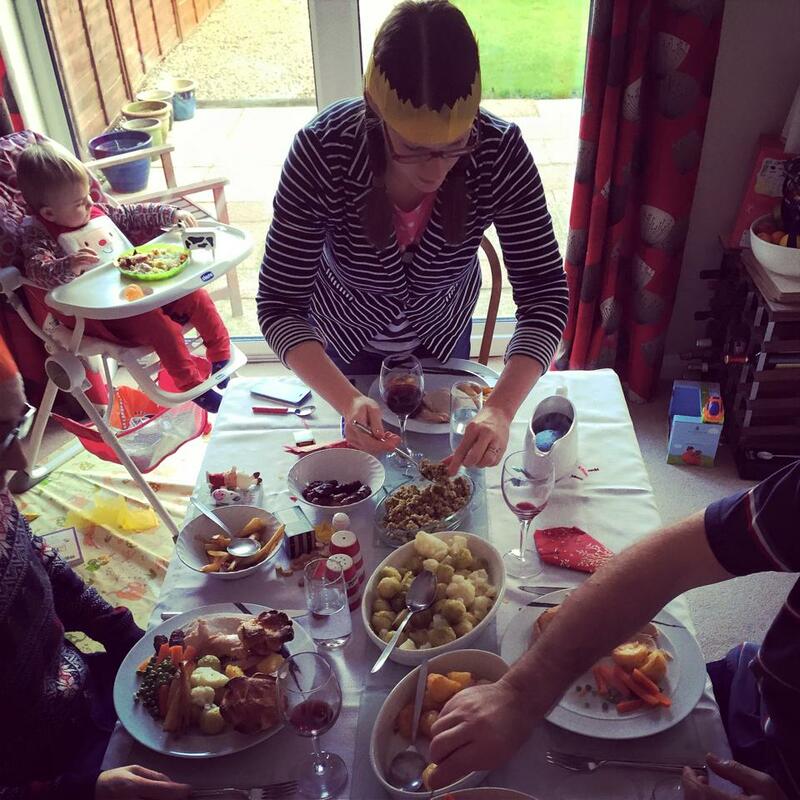 Christmas Dinner with my lovely in laws last year - tucking in happily! Calories? What Calories? If you can't throw all calorie-caution to the wind on Christmas Day, then when can you? That's what I say! Christmas for me is definitely a time to enjoy treats guilt-free, and to just deal sensibly with any gained poundage in the New Year. I was pleased to read that I'm not alone in my Christmastime greed - the results of the MOMA survey showed that the majority of both men and women expect to consume 3,000 to 3,499 calories on Christmas Day!! HA! Brilliant - I'm taking this as licence to double my usual daily food consumption on Christmas Day knowing that I'm in good company. Especially as ALL THE ALCOHOL is out of the equation this year - boo!! 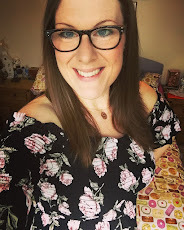 Through my weight loss journey I've learnt not to bury my head in the sand when it comes to what I consume, so I will still try and count my calories as best I can over Christmas - so that I can still see and be realistic about just HOW BAD I've been. I will be WAY over my calorie target during the Christmas break, but that is fine, as I will work hard in the New Year to make amends, and will just enjoy the glutton while it lasts. The important change for me in terms of Christmas eating is that I no longer make Christmastime the start of a slippery slope back into overeating in definitely. I decide on a specific time-scale for my Christmas glutton (usually Christmas Eve to New Years Day) and then jump back on the healthy/balanced wagon after that. What are your Christmas eating-habits like? 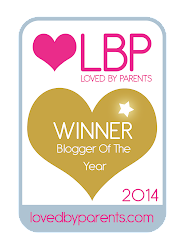 Do you exorcise moderation all-year round and then have a blow out at Christmas? Or are you much more restrained and sensible? I'd love to know!